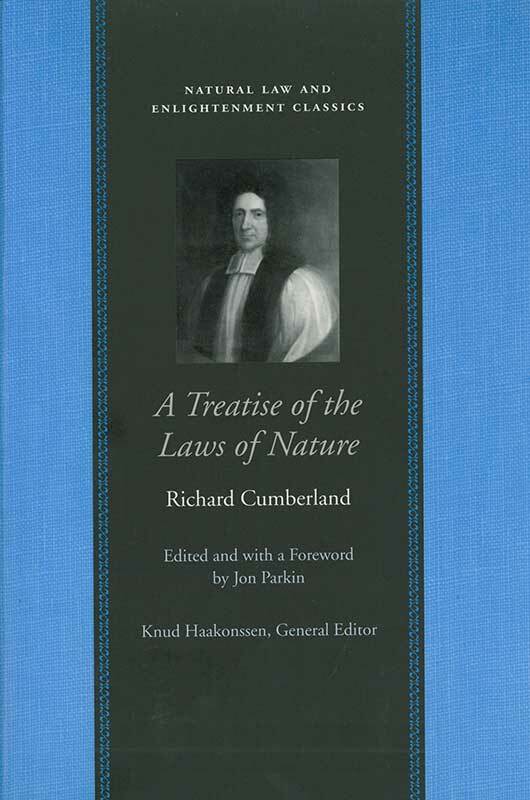 A Treatise of the Laws of Nature, originally titled De Legibus Naturae, first appeared in 1672 as a theoretical response to a range of issues that came together during the late 1660s. It conveyed a conviction that science might offer a more effective means of demonstrating both the contents and the obligatory force of the law of nature. Jon Parkin is a Lecturer in Politics at the University of York, United Kingdom. Foreword, note on this edition, annotations, appendixes, bibliography, index.